Dunnes Bar Division 1 – Hard luck to our Division 1 men’s team who lost to Gortletteragh last weekend. A physical match on the heavy ground. Next up they play Ballinamore in their first home game of the year. Come down and support the lads in the first game in Drumkeerin, this Saturday at 7pm. Swan Bar Division 3 – no fixture last weekend or this weekend but the team sits top of Division 3 after four games played with three wins. 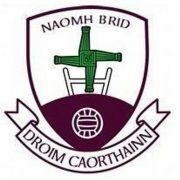 Senior Ladies – Hard luck to our senior ladies last weekend, they put up a good battle in a tightly fought contest to lose by a small margin. Newtowngore Engineering U17 – Well done to our U17 men’s team who beat Rinn Gaels on Saturday afternoon in the league semi-final. Final score 5-08 (23) Drumkeerin to 2-04 (10) Rinn Gaels. The league final will take place in the upcoming weeks against the winners of Annaduff and Melvin Gaels. Barna Recycling U13 – Hard luck to the U13 lads, they put up a great game Vs Annaduff, on Monday, in the league semi-final only to lose by a point. 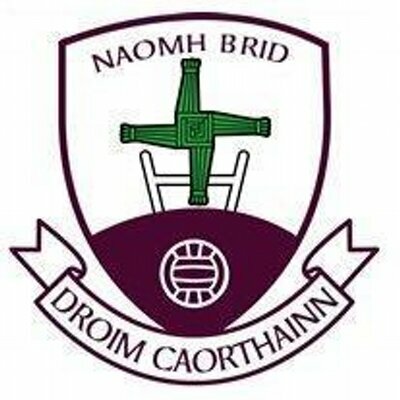 Cumann na mBunscoil – Good luck to all schools in the Drumkeerin GAA area in the upcoming Cumann na mBunscoil competition. Club Registration – membership is now over-due. If you have not paid then it must be paid to Gabriel Flynn, immediately, if you wish to play for the club. Adults €40, Students €30 and Family €60. Any concerns contact any club member for help or contact through social media.